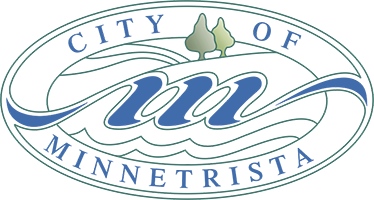 Understanding the Importance of Storage Tank Management is vital to ensure our drinking water sources are free of contamination. 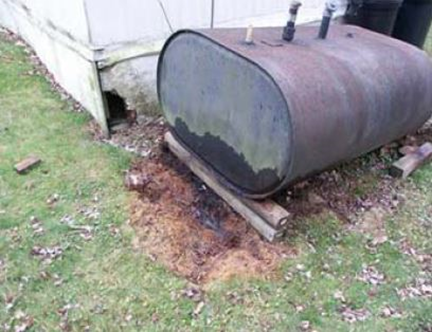 According to the Minnesota Rural Water Association (MRWA), a spill of only one gallon of oil can contaminate a million gallons of water. 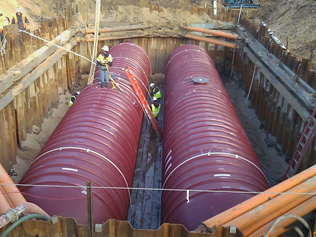 See below for tips for managing above ground storage tanks, provided by the Minnesota Pollution Control Agency (MPCA) and the MRWA. 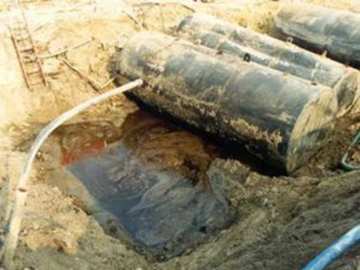 The U.S. Environmental Protection Agency states that "nearly one of out of every four underground storage tanks in the United States may be leaking." What can you do to protect your drinking water supply? 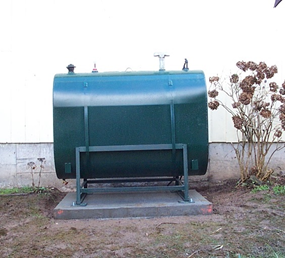 Proper installation and management of both above-ground and underground storage tanks can help ensure that your community's DWSMA and Minnesota's water resources are kept as free of pollution as possible.